Ischgl, its surrounding area and the surrounding mountains, is one of the most popular holiday destinations in Austria. The many leisure options available in both winter and summer provide almost endless variety, and there is certainly something for everyone. 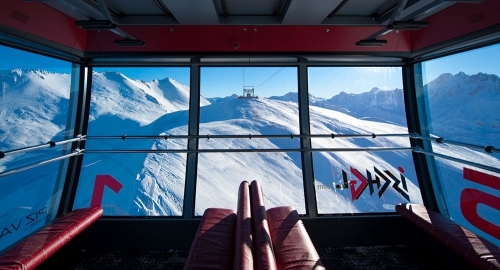 Ischgl is especially popular in the winter thanks to its extensive range of winter sports and variety-packed ski area, which is a destination for countless visitors from across the globe. 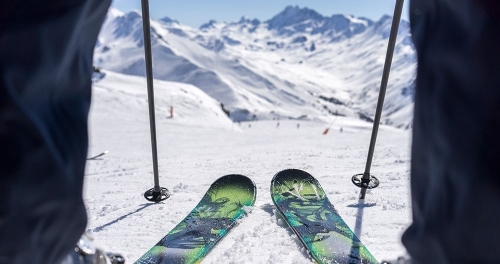 Whether it is Alpine skiing, ski tours, snowboarding, cross-country skiing or tobogganing – fastidious winter holiday makers will want for nothing. 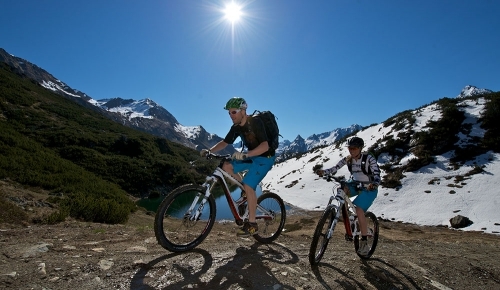 Ischgl and its surrounding area has something to offer in the summer too. Dreamy scenery, easy and challenging mountain tours, exciting mountain bike trails and refreshing outdoor pools are just some of the many attractions available to our summer guests.